Ex On The Beach spoilers show that things escalate with Kareem Peterson. 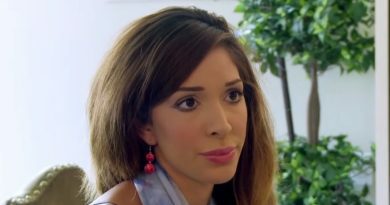 Farrah Abraham steps in to confront him. How will things go down? Ex On The Beach Season 2 premieres with an explosive fight between Farrah Abraham and Cheyenne Parker. Catch all-new episodes on MTV. 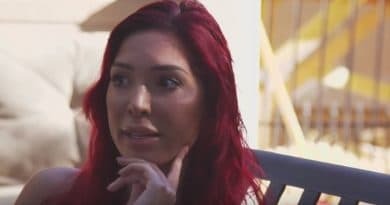 Farrah Abraham is enraged about Bristol Palin’s casting on Teen Mom OG and spewed a nasty response last night after news broke. Teen Mom OG’s fired Farrah Abraham is getting replaced by Bristol Palin. Will Levi Johnston join the cast also? ‘Teen Mom’ Alum: Farrah Abraham Turns Pro Wrestler – Lips Prepped For Action In Ring?